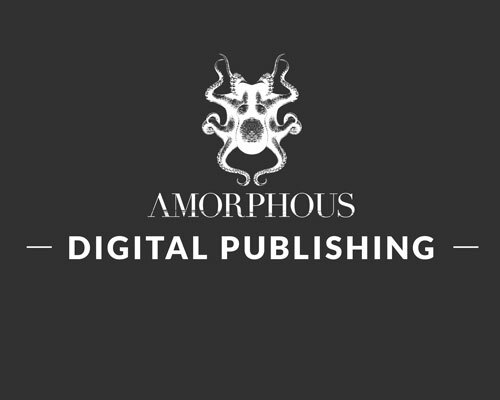 Amorphous is a fearless digital marketing agency with extensive experience in both B2B and B2C industries. From conceptualisation and strategy, to design, development and hyper-targeted marketing, we offer a full spectrum of services. Let’s work together to transform your business. We created a reader experience that is a slick, seamless, glossy and high definition with beautifully backlit photography. 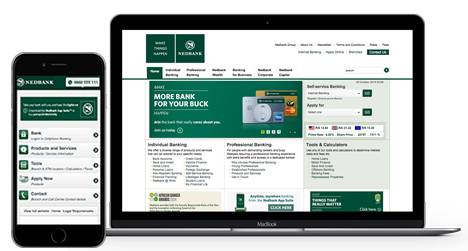 We were tasked with providing digital marketing and advertising services as well as support to the numerous business units that comprise Nedbank. 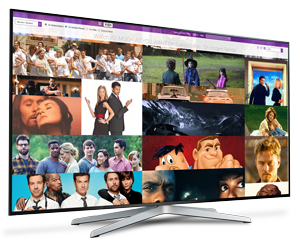 VIDI is the first African VOD (Video On Demand) service to offer both a monthly subscription option and/or instant rental options across one platform. British Airways approached us to introduce online bookings across various countries in Africa. 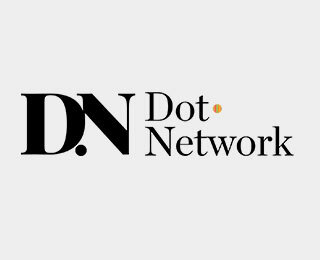 Know exactly who you’re speaking to with Dot Network. With the power of our big data and programmatic advertising, you can target specific audiences to meet your marketing and sales goals. From corporate magazines to client-facing communications, we'll take your content from flat and static to interactive, engaging and measurable by harnessing the power of Adobe Digital Publishing Suite and marrying it with our design and digital publishing experience.